Under Service notice that AppFabric Caching Service was disable, I started the service and Re-set Application Pool and Re-Set IIS server NO HELP !!! Go to Central Administration, click Application Management. If the Distributed Cache service is stopped and you want to start the service, under Action, click Start. After Install & configure SharePoint Server 2013. First think everyone wants to explore the new feature called “Newsfeed” on My Site. Unfortunately, sometimes you may expected following error. “We’re sorry, Something went wrong with your My Site setup. 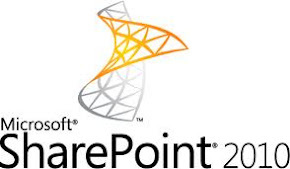 This error due to root site, after Installing SharePoint 2013, you need to configure default the Root (/) site collection, sometimes you may created under /Sites/ instead of Root (/).